KP and Brian both enjoyed my ponytail question. 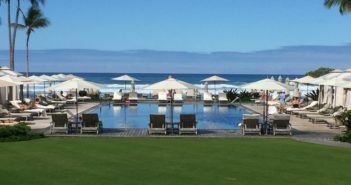 The NASCAR season kicks off with the Daytona 500 this Sunday. 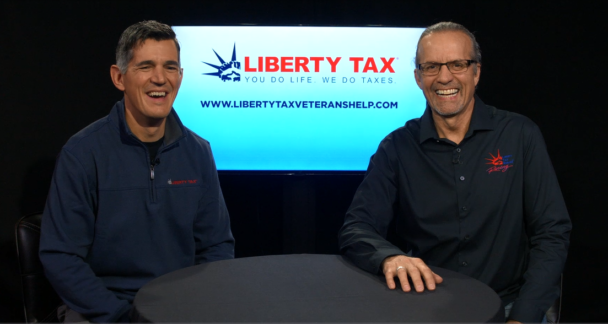 Former driver and current NBC analyst Kyle Petty and Brian Ashcraft from Liberty Tax stopped by to talk about how Liberty Tax is helping veterans who suffered service-ending combat-related injuries reclaim money that the government has overtaxed them. Kyle is always a fun interview and was happy to tell a story about how NASCAR legend Tony Stewart tugs his ponytail every time he sees him. He gives us a ponytail update heading into 2018 and also shares his thoughts on what driver will win the 2018 Monster Energy NASCAR Cup. More than 130,000 combat-injured veterans soon will receive letters notifying them that they were overtaxed on their disability severance payments.